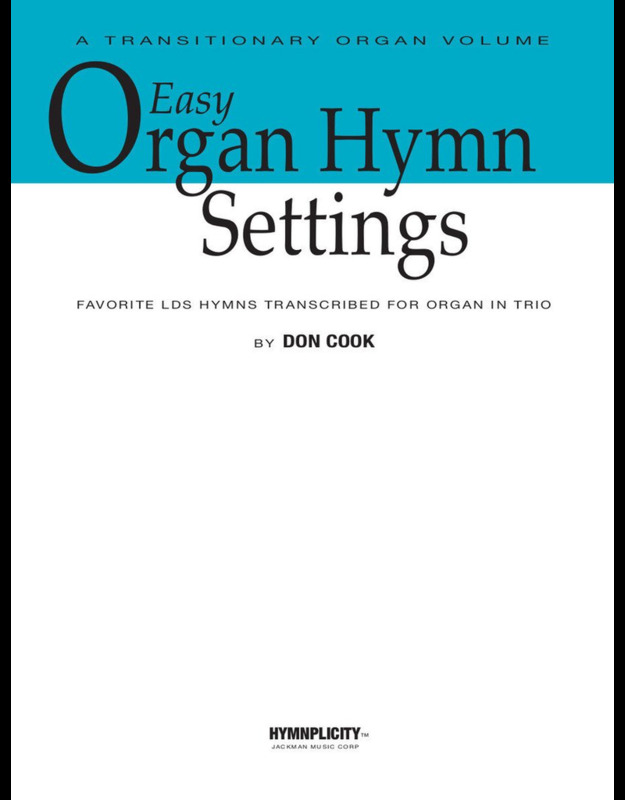 Easy organ hymn settings, ranging from medium-easy to medium. Only three notes are played at a time—one for each hand and one for the feet. 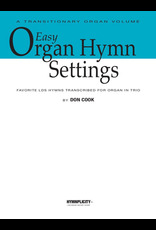 For beginning organists learning to play 2 and 3 parts independently—particularly the left-hand and pedal parts. Fingerings are also included.